We are advancing forward in the 21st century and so does the aircrafts that we fly in nowadays. The leading Aircraft manufacturers come up with many innovative modifications that result in more safety, endurance and trust on the magnificent flying machines. 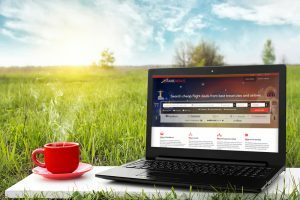 While we spend a lot of time to search, Compare and Book Cheap Flight Deals, there is a little attention we pay towards these marvellous pieces of engineering and the brilliant minds behind designing them. Our today’s article is covering the major Airline manufacturing companies and the classic facts about the modern day aircrafts. Today, there are more than 10,000 Boeing commercial jetliners in services which are committed to providing the best aeroplanes services, facilities, Excellent flying experience to their customers. 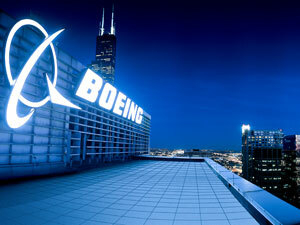 Boeing Commercial Airplanes, a business unit of The Boeing Company, is headquartered in Seattle, Washington. We are listing below a few of the modern marvels from the Boeing. 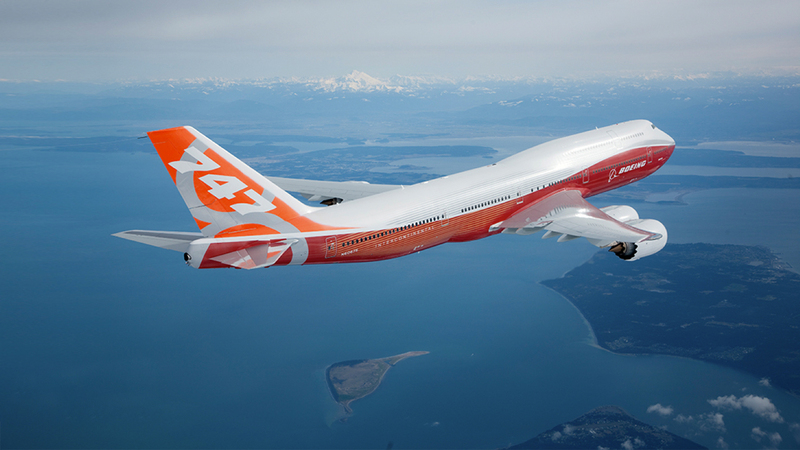 The Boeing 747 is mainly referred by its nickname “Jumbo jet” or “Queen of the Skies” is an American wide-body commercial jet airliner and cargo aircraft. It is world’s most recognizable aircraft because of its distinctive “hump” upper deck along the forward part of the aircraft. It is mainly available in passenger, freighter and some other versions. It is manufactured by Boeing’s Commercial Airplane unit in the United States. The Boeing 747 is a large-size, long-range wide-body four-engine jet airliner mainly designed a hump-like upper deck to serve as a first class lounge or extra seating and to allow the aircraft to be easily converted into a cargo carrier by removing seats and installing a front cargo door.The 747 is capable of carrying around 498 passengers has a range of 9,800km. This aircraft is an absolute beauty in midsize widebody category. With its remarkable range of 14,800 km and the top speed of 954 km/h and stunning fuel efficiency, it has allowed the Airlines to operate economically on long ranges and has a huge impact on the air travel experience. The Aircraft is equipped with two jet engines and has a capacity to carry up to 335 passengers. 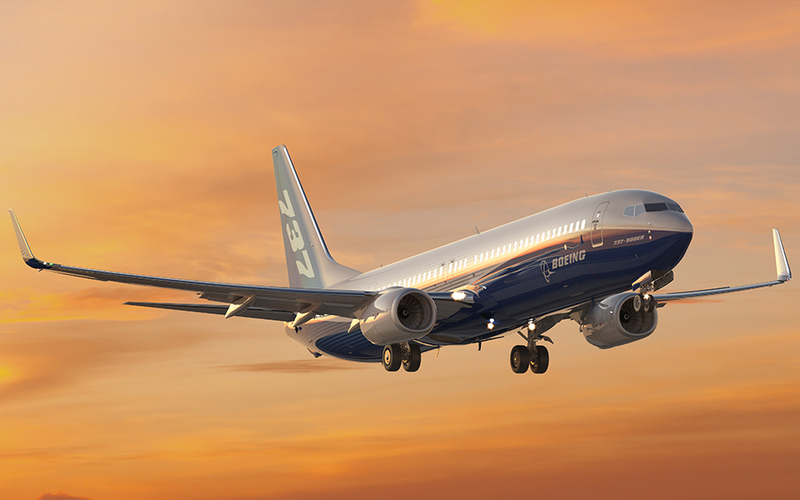 The Classic 737 is a narrow body aircraft equipped with two engines best for short to medium range flights with carrying capacities from 85 to 215 passengers. The first successful flight of 737 was registered in the year 1964 and since then there are many upgraded version has been introduced. This is one of the best selling Aircraft from Boeing since 1967 and still going on with major competition from Airbus320 series. 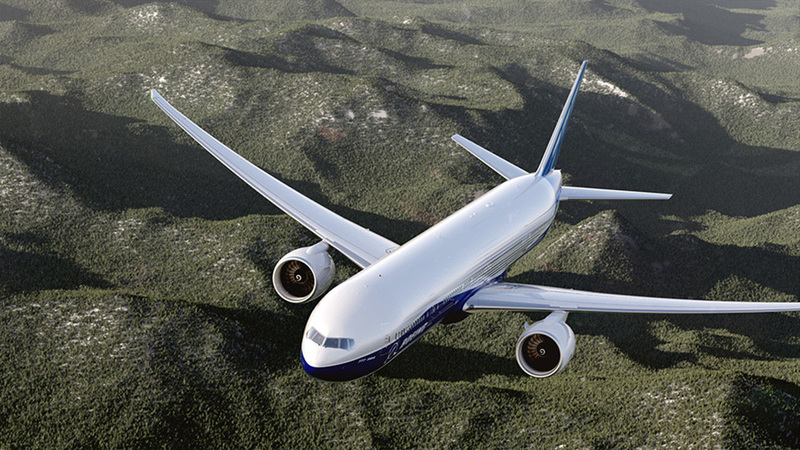 Boeing 777 belongs to the long-range category, it is equipped with two engines with a wide body. It is considered as the world’s largest twinjet that can carry a maximum of 396 passengers. This is also been consider as one of the best selling models for the company. It has been the first choice for long range transoceanic flights due to its fuel efficiency. 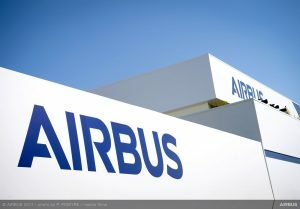 Airbus is a European multinational corporation that deals with aeronautics, space and related services founded in 2014. It is the most preferred aircraft for passengers and operates around the globe. 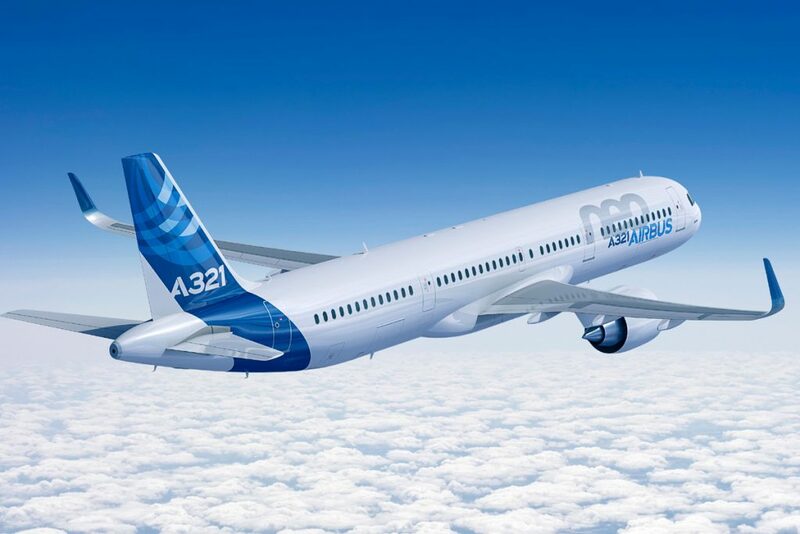 Airbus aircraft fly on every place from low-cost carriers to full-service airlines. It generated revenues of €64.5 billion. The range of passenger lies between 100 and more than 600 seats. It provides the highest standard of comfort to their passenger. It also provides tanker, combat and mission aircraft. The company also manufacture defence, space and helicopters. The main civil aeroplane business is based in Blagnac, France, a suburb of Toulouse. The manufacturing and production facilities are based in France, Germany, Spain, China, UK, and the United States. Now the assembly production is based at Toulouse, France, Hamburg, Germany, Seville, Spain. it provide employment to more than 10,000 people in their company. We are listing below the marvels produced by the Airbus. It is most successful and versatile family ever. 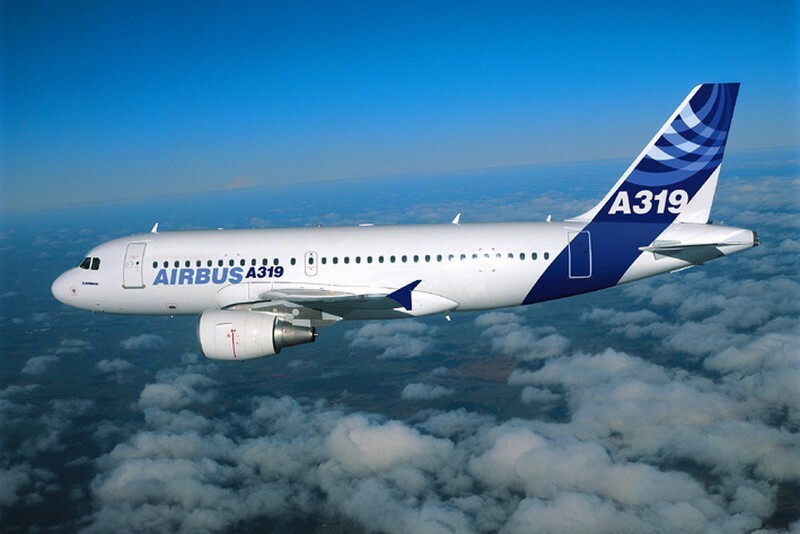 This aircraft is available in four sizes A318, A319, A320 and A321.The Airbus A320 family consists of short- to medium-range, narrow-body, commercial passenger twin-engine jet airliners manufactured by Airbus. This aircraft family also is known as A320ceo which stands for the current engine option after the introduction of the A320neo.It carries passenger within a range from 100 to 240. It has a range of 3,100 to 12,000 km (1,700 to 6,500 nm) depending on the model. It has set the high standard for arrival and continues to innovate. It is the most comfortable, eco-friendly and fuel-efficient aircraft.The first member of the A320 family—the A320—was launched in March 1984, first flew on 22 February 1987. 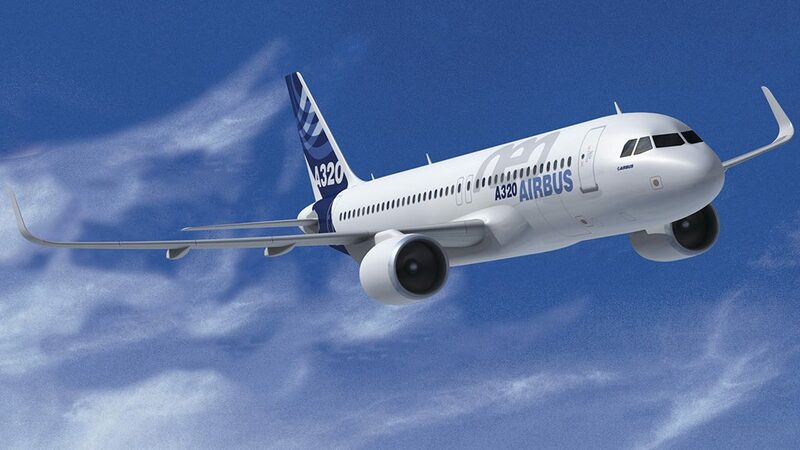 This aircraft A320neo uses the very latest engine’s technology. It has large wingtip devices. 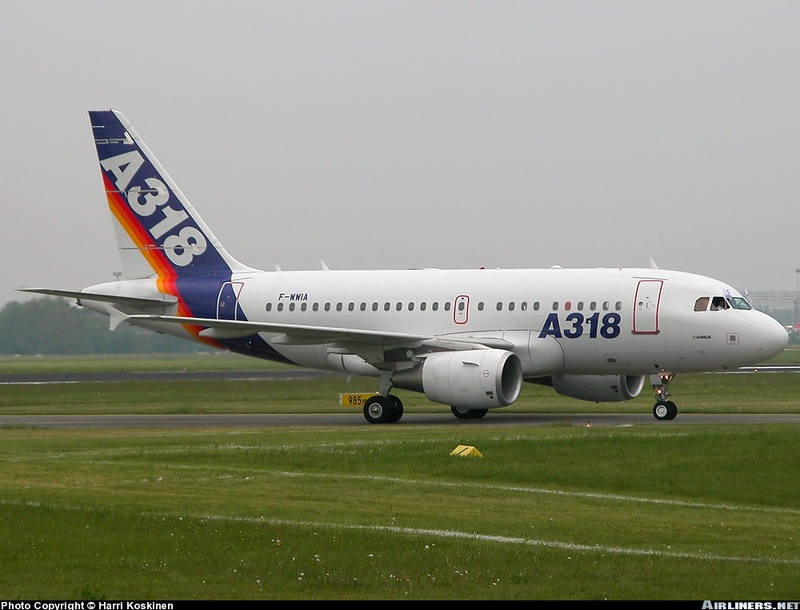 The Airbus A319 is a minimum change version member of A320 family manufactured by Airbus. it starts operating in April 1996 with Swissair. It carries up to 160 passengers. It has a maximum range of 3,700 nm. It is 3.73 metres shorter than the A320. In this aircraft, four frames of the wing and three frames aft of the wing were eliminated. There is also a deduction for seats. Virtually it has the same fuel capacity as the A320-200. This aircraft shares the common type of rating with all other AIrbus A320 family members, so it allow the pilots to fly the aircraft without need for further training. It is smallest member of the Airbus A320 family entered service in July 2003 with Frontier Airlines. It’s ranges from short to medium. It is narrow body commercial passenger twin engine jet airliners manufactured by Airbus. It has a maximum range of 3,100 nmi and it carries upto 132 passengers. It is basically manufactured for short range service. The Airbus A321 is a member of the Airbus A320 family. It is short to medium range, narrow body, commercial passenger twin engine jet airlines manufactured by Airbus. It has a maximum range of 3,200 nmi and carries a passenger up to 236 passenger. The final assembly of the aircraft takes place in Hamburg, Germany and Alabama. The Douglas Aircraft Company was an American aerospace manufacturer. It is located in Southern California. 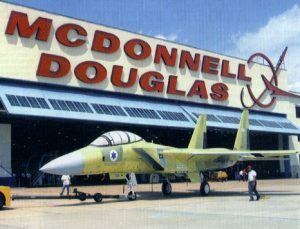 It was founded in 1921 by Donald Wills Douglas, Sr. and later merged with McDonnell Aircraft in 1967 to form McDonnell Douglas. After than MD which stands for McDonnell Douglas merged with Boeing in 1997. McDonnell Douglas DC-10 is manufactured by McDonnell Douglas.It is a three-engine wide-body jet airliner. Two turbofan engines mounted on underwing pylons and a third engine at the base of the vertical stabilizer. It has a passenger capacity of 380. it has a range of medium to long-haul flights. 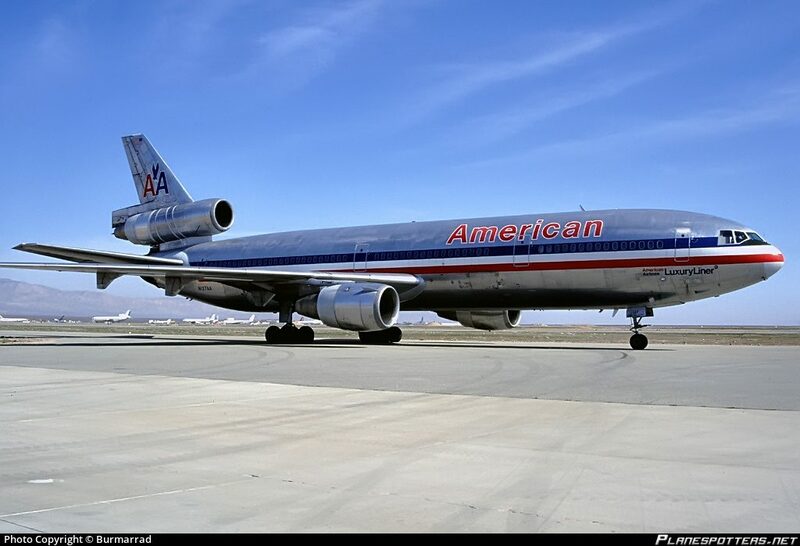 It was intended as the successor to the McDonnell Douglas’s DC-8 for long-range operations, using a wide body layout to greatly increase the capacity of the aircraft. Its a series of a twin engine. It is a short to medium range, single-aisle commercial jet airliners. It was updated from the DC-9. It is manufactured by the Mcdonnell Douglas Boeing commercial aeroplanes. Its passenger capacity lies in between 130 to 172 depending on variant and seating configuration. the MD-80 series was introduced into commercial service in 1980 by Swissair. This series includes the MD-81, MD-82, MD-83, MD-87 and MD-88. These all aircraft have the same fuselage length except the MD-87. 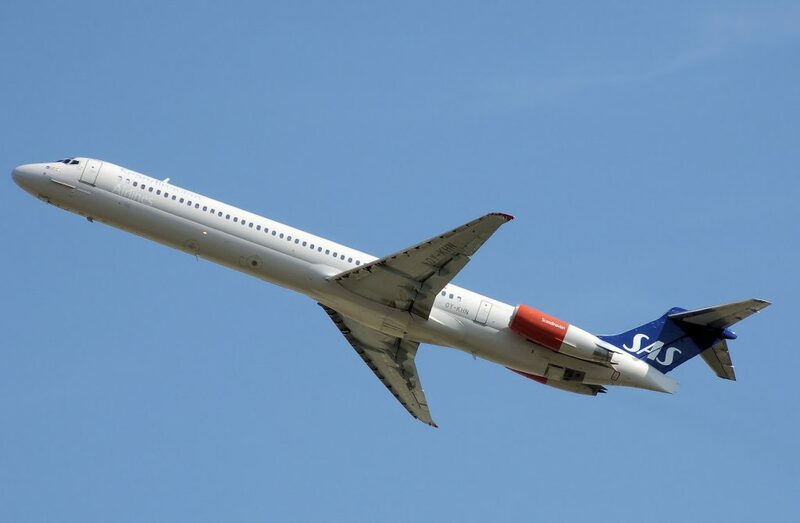 The McDonnell Douglas MD-90 is twin-engine, short to medium range commercial jet airliner. It was developed from the MD-80 series. 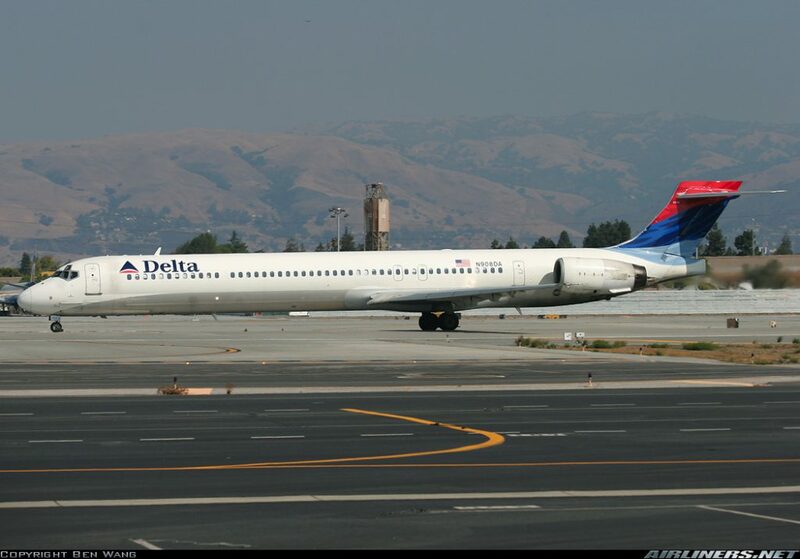 It has a passenger capacity of up to 172 and was introduced into service with Delta Air Lines in 1995. 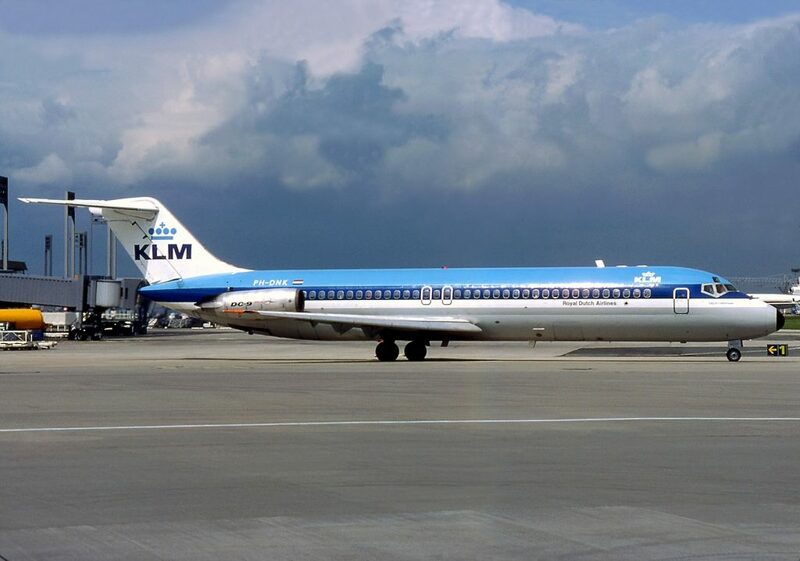 The Md-90 and the subsequent MD-95/Boeing 717 were derivatives of the MD-80. That was the list of some beauties from these Airline Manufacturing giants, so next time you would fly – don’t miss to check out some facts about the plane that you would fly in!